Lancaster Union Lodge #88 A.F. & A.M. 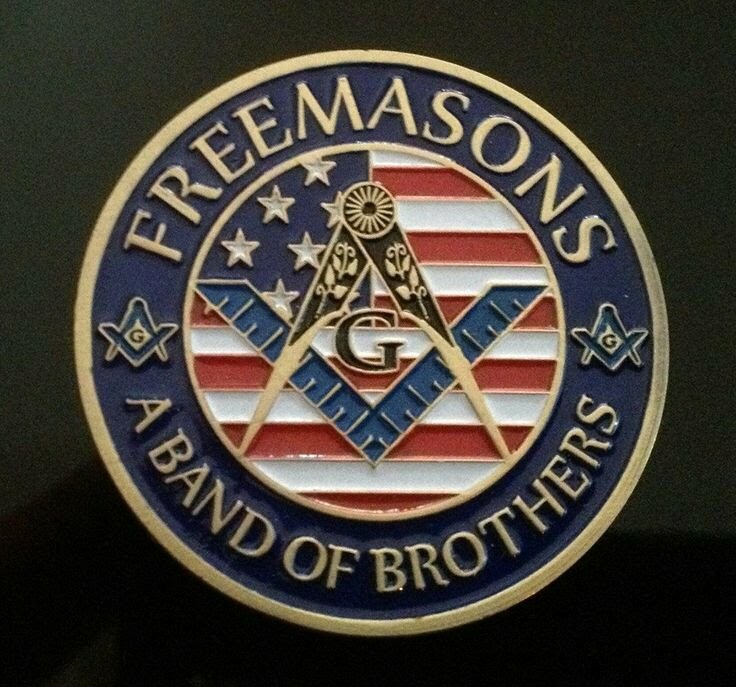 Stated Meeting: 2nd Thursday dinner at 6:30, meeting at 7 and is open to all regular Master Masons.